In the south we may not all be country folk or small town folk, but we appreciate the homegrown, porch-sitting, tea-sippin’, take ‘er easy southern pace of living. We have our own way of saying things, and we understand that if you didn’t grow up here, you might need translations for some of our favorite sayings. Ya reckon? 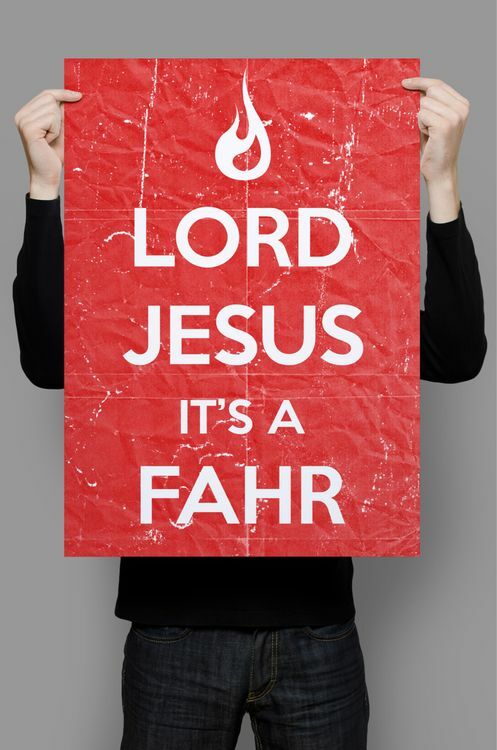 This favorite phrase amongst Southerners is often heard before they can even walk. 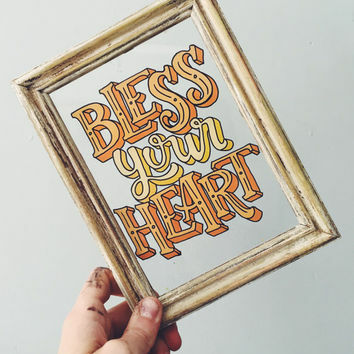 “Bless your heart” is used in one of two ways: either as way of expressing true sympathy or as a lead-in for a true insult. 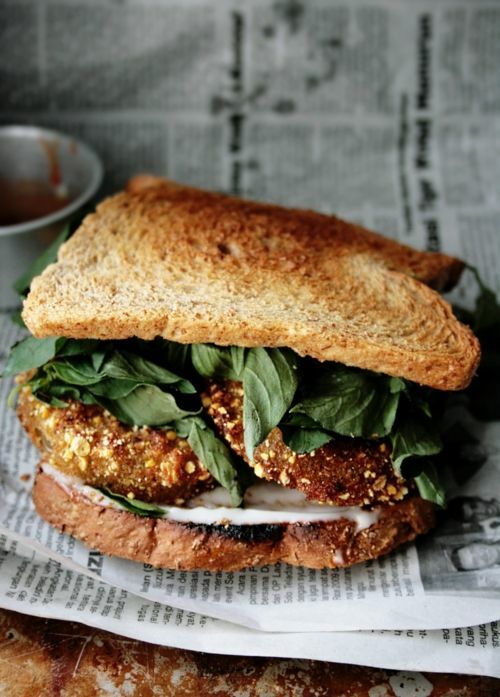 Why LT it when you can slather it in butter and fry it? 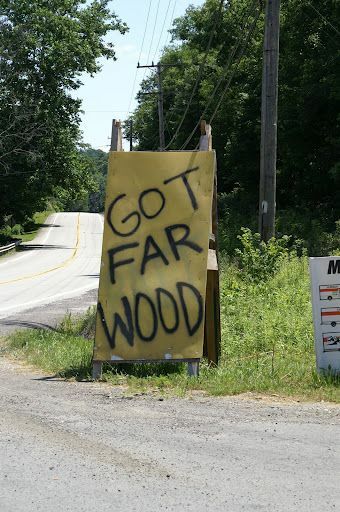 Not to be confused with the term “far” that indicates distance, “far” is simply southern for fire. 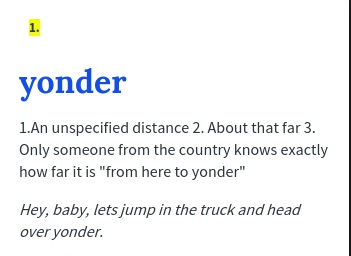 Unlike “far”, yonder is a measurable space to Southerners indicating that something is just a short distance away. Don’t get us wrong, Southerners love to drink. But the the table wine of the south is definitely sweet tea. 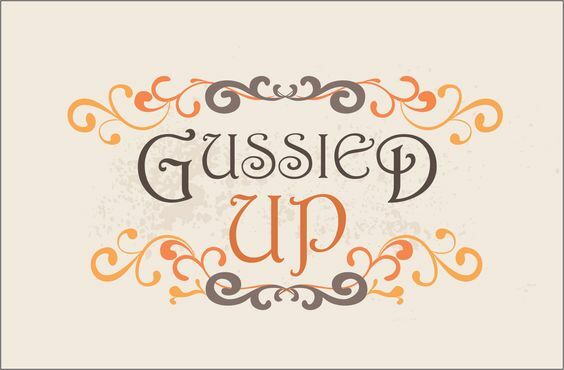 Your version of “dressed up” is probably a bit different than ours, so it only makes sense that we call it something entirely different, too. 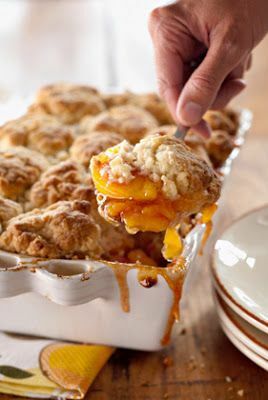 If you’ve had cobbler, there’s no explanation needed here. If you haven’t, then whip out that apron, bust out the flour, follow this recipe, and then tell us if you will ever eat cake again! 9. 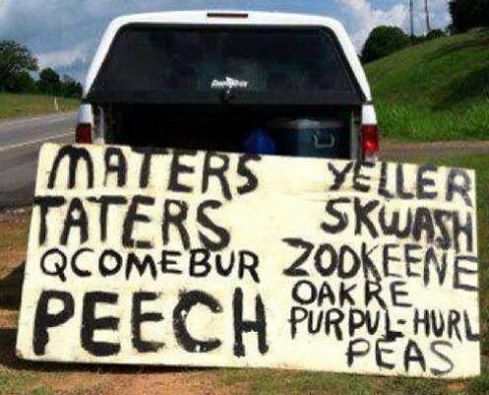 Tomatoes, Potatoes, Cucumbers, Peaches, Yellow Squash, Zucchini, Okra and Purple Hull Peas vs. 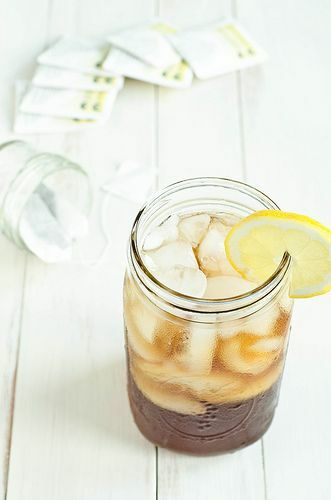 Sometimes things are just simpler in the south–and that’s just the way we like it! We realize things operate a little differently down here, but we wouldn’t want it any other way. 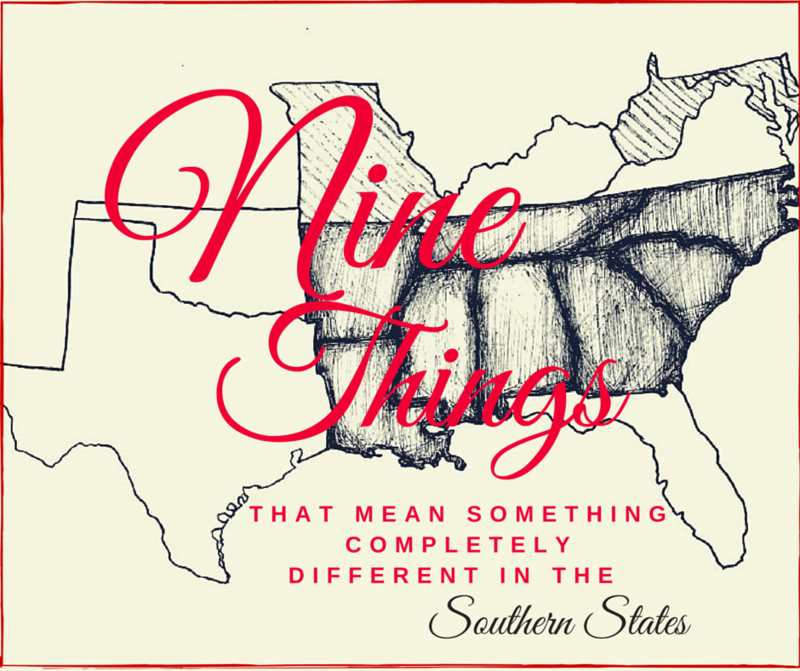 Proud of our traditions and our roots, we are Southern to the core. With every “y’all” and “fixin’ to” comes an “excuse me” and a “yes mam.” Doors are still opened for ladies down here, and we believe in tippin’ our hats when we say hello. Nights are spent chasing lightnin’ bugs (not fireflies) and though Dr. Pepper is often mandatory, shoes rarely are. We believe in hospitality, in courtesy and in mindin’ our manners. “Ain’t” is most definitely a word and the chicken will almost always be deep fried. We love porch sittin’ and talkin’ to our neighbors. We wave, say hello, and teach our children to respect their elders. As soon as you set foot on Southern soil, you’re transported to a time when people spoke kindly and spoke often. 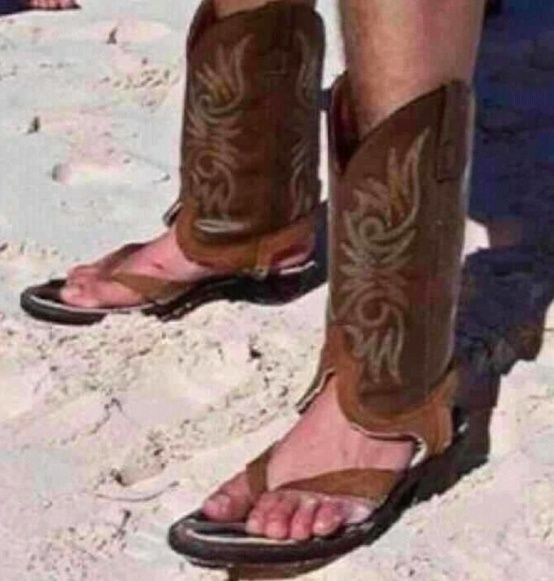 The south is a special place. 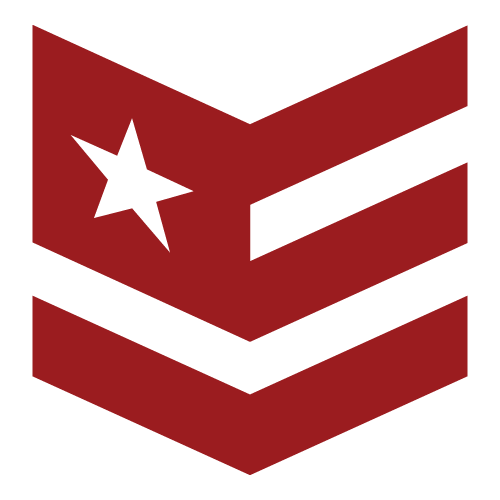 If you’re lucky enough to be one of us, we tip our hats to you. If you’ve never had the privilege of comin’ down, then come and see us. You may come a stranger, but you can only leave the South a friend!